Like most of the UK, storm Doris swept across us with full force last week. I felt very sorry for the problems that it caused, and the mess it left behind for people. We were lucky, and it didn’t affect us too much, and we still managed to get out in it for our planned walk. However, I did suggest we avoided the woods! 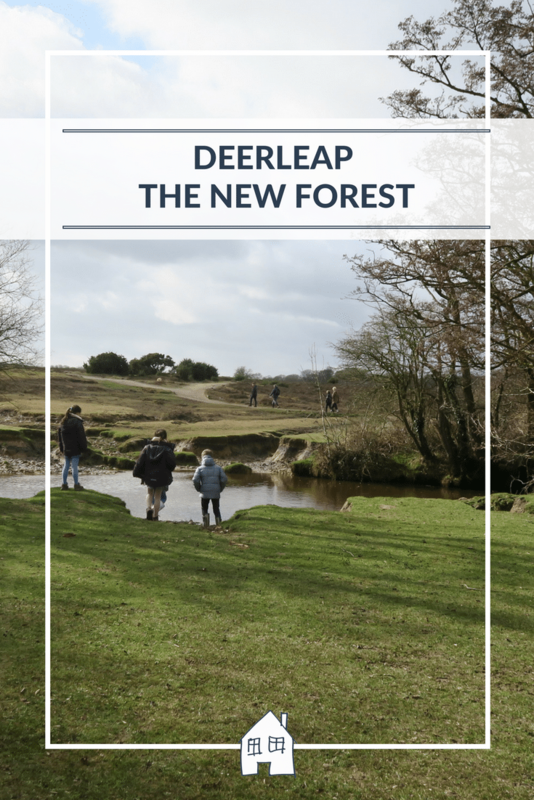 We took a visit to Deerleap in The New Forest, this just sits on the edge of The New Forest and very easy to get to. However, keep your eyes peeled as it is very easy to miss the entrance to the car park. If you are coming from Totton direction, drive along Deerleap Lane, and keep going until you get to the New Forest Wildlife Park. Right after that on the right-hand side is a little gravel track. I first thought I was going to appear in someones drive as I drove along it, but you will soon see a sign with ‘Deerleap Car Park’ on. With a large car park for plenty of cars. Deepleap is a large open space that you can walk for miles from, with various different directions and paths to take. Like I said above, we decided it might be the best plan to stay away from the forest, and not venture in with all the trees blowing in the storm! So we kept walking in a straight line! Coming across lots ponies and cattle, so do be aware if you have a dog with you. Also, you come across the railway line and bridge, so great for a bit of train spotting! This spot is also great, with lots of steams running through Deerleap, there are plenty of opportunities to paddle in the summer, and not in the middle of a storm! Although our kids like to give it a go, and end up with it all up their leg and then moaning about being wet and cold! This route goes on and on, as you can see Gus was loving the big open spaces and wind in his hair! After about 1.5hrs exploring, the wind started to get to us all. Here they are falling into the wind, and letting it hold them up! We will be back to Deepleap again, and I think it would make a perfect picnic place in the summer. Great big area to play ball, paddle in the streams and a lovely bit of peace and quiet. Thank you, it was good but pretty windy! Haven’t heard of Deeleap – another walk to add to my list! Keep following as I will be adding more walks! Such a great space for the to run free! Looks so beautiful. This is a part of the country that I don’t know that well. Mine would love splashing around in the stream. It is so pretty in The New Forest, perfect place for a holiday! those photos down by the streams remind me so much of Bodmin Moor here, I have spent many a summer’s day wioth the children up there paddling and enjoying a picnic, it is so much less crowded than the beaches and only 10 minutes from Coombe Mill. You did well to stay clear of the main forest area with all the winds, I do love the photo of everyone standing against the wind, I bet out in the open there it was howling round, none the less so great to spend that fresh air time together. It certainly made the walk interesting! This looks lovely, I’ve heard lots of people say Deerleap is a nice place to walk, it’s not far from us so we’ll have to visit sometime soon. Yes do take a trip there, great big open space to walk around. This looks a really lovely place and wish I’d found it last summer! Would have been perfect for our stream hunt!